In her role as Interior Designer, Jayme partners with architects and clients to design building interiors, select finishes, create construction documents, and work with contractors until a project is completed. 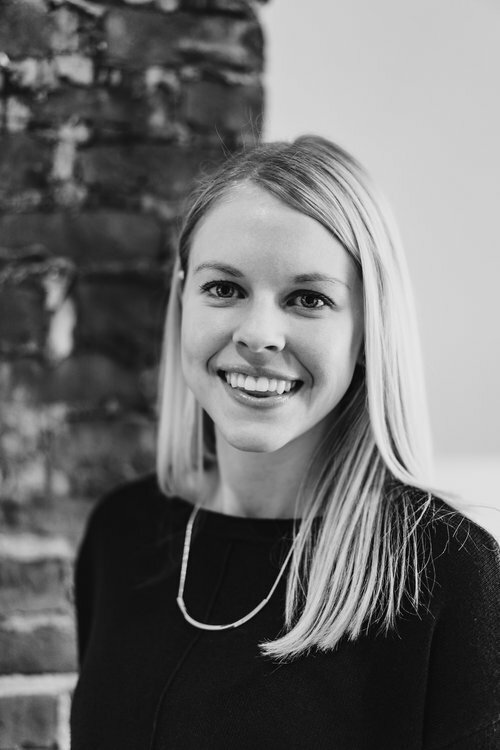 Jayme joined Lamar Architecture & Design in 2016, after earning her Bachelor of Science Degree in Interior Design from Ball State University. She has been involved in a wide-range of immersive learning projects during her educational experience and within in the field. Outside the office, Jayme enjoys spending time with her husband, Tirey, and their dog, Easton along with their friends and family. She enjoys traveling to different places to explore new foods and cultures. In her free time, Jayme also loves staying active through running and being outdoors.